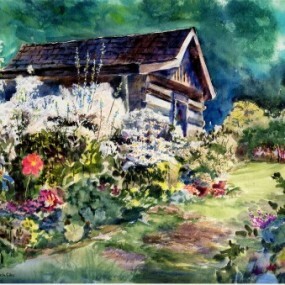 If you’ve always wanted to paint with watercolors or have limited knowledge of the medium, this class is for you! 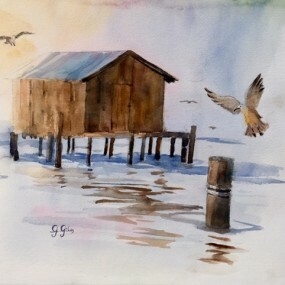 You will find it fun and relaxing as we discover the magic of watercolor. 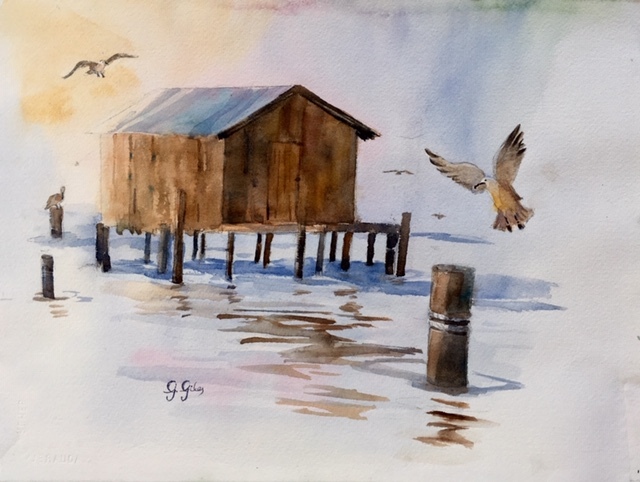 There will be demonstrations of all the techniques including masking, wet on wet, dry brush, glazing, brush handling and saving the white of the paper. Your learning process will be enjoyable while exploring the fascinating qualities of this versatile medium. 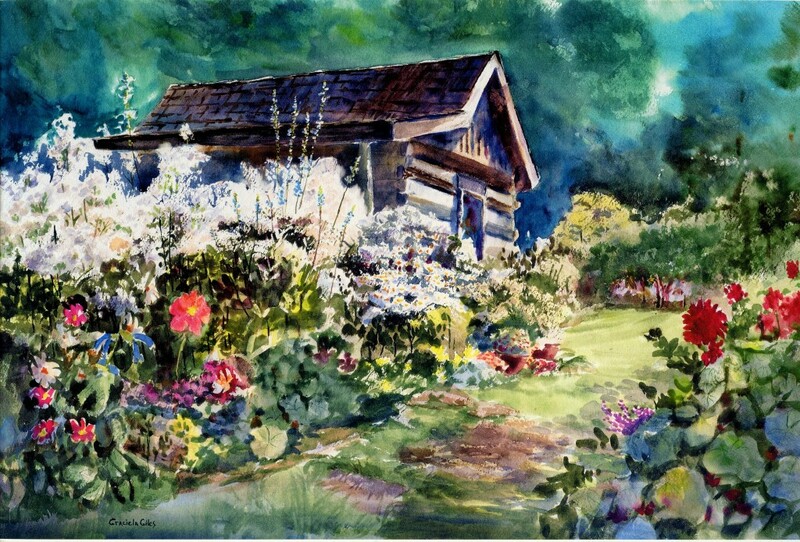 Now that you have knowledge of the foundation of watercolor, we will explore expressive brush strokes from very controlled to very loose and impressionistic. These exciting techniques can be applied to your own project while receiving guidance, or to a class project. There will be demonstrations and group critiques. Flexibility and freedom of expression are a highlight of this class.